So I'm sitting down watching this comedy "The New Normal" on NBC last monday night and what do I see 5mins in the show? 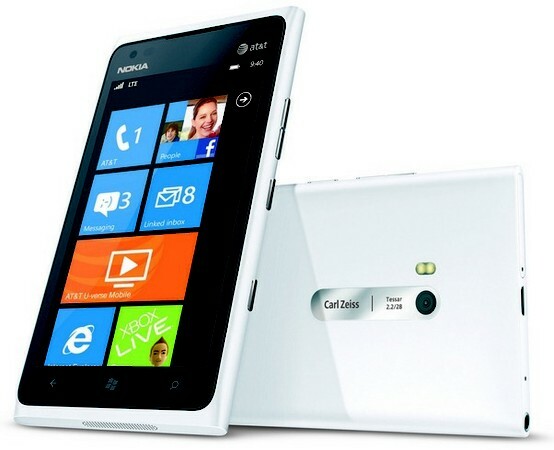 My white Lumia 900! I'm not a fan of the show, too political for my entertainment but I will admit it was a joy to spot the white Lumia 900 on US TV during prime-time hour too! sweet! you can watch this episode here, the Lumia shows up around the 5min mark. The lady seems really into whatever she is doing on the phone, maybe she is playing wordament? yea, that's how I play it, with 2 hands! Nokia Lumia 920/820 available on Oct. 29th?